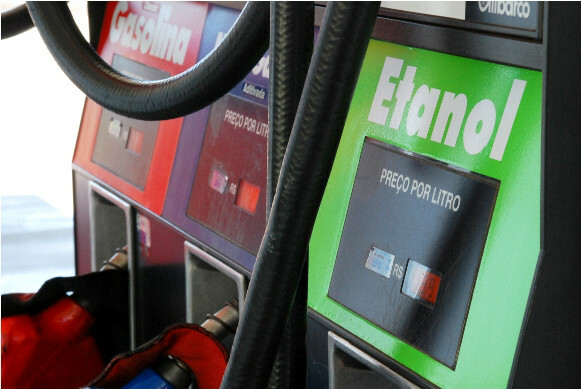 The blending of 15% ethanol to gasoline in the U.S. market, known as E15 which is under implementation, is now on danger. The American Petroleum Institute (API) has issued a statement directed to vehicle owners in the state of Kansas suggesting not to use the E15 sold at Zarco 66 gas stations. The ‘warning’ of the entity, which is funded by oil interests, testifies that there were errors in several vehicles subject to the use of E15, compared with the use of gasoline without the addition of the biofuel. The controversy came to light three days after the state of Arkansas accepted the E15, with the opening of gas stations with the E15 supply. According to the Renewable Fuel Association (RFA), which defends the E15, the blending was tested in more than 6 million miles by technicians of the Department of Energy without having found problems in vehicles manufactured since 2001.